What Makes Our Methods Different? 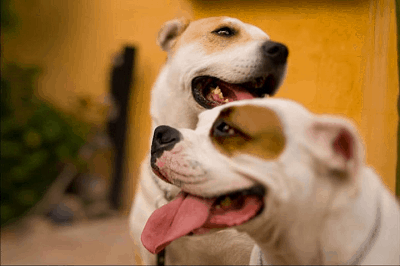 At The Dog Training Mobile, we believe your relationship with your dog should be like those you have with your family and friends: trusting, rewarding, and fun! 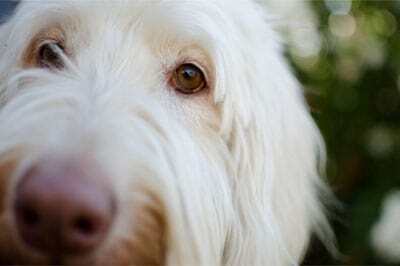 The Dog Training Mobile’s mission is to help you truly enjoy your dog’s companionship. Throughout our 25 years of experience, we’ve found that correcting unwanted behaviors is best achieved by first building a solid, balanced foundation of trust and mutual respect between you and your dog or puppy – without the use of force or harsh techniques. 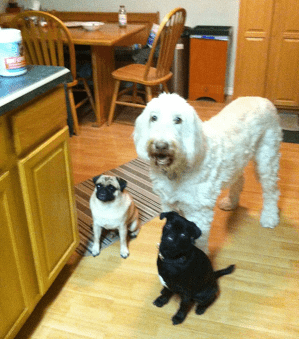 The Dog Training Mobile takes an approach that is both natural and simple. Our overall goal is to lead your dog to make the correct behavioral choice for no other reason than because of the relationship you share. This special connection is grounded in leadership, balance and communication. 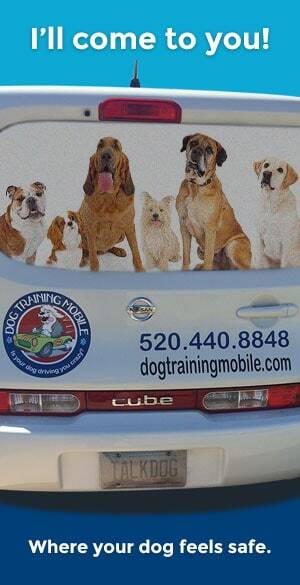 The Dog Training Mobile can help you get there. Over the years, we’ve learned and used a wide array of training methods. I fully expect my dog training philosophy and techniques to continue to grow and evolve as animal behaviorists from around the world learn more about canine behavior through applied research, case studies, science and, most importantly, hands-on training. It just makes sense that we remain open to expanding our knowledge based on what science shows us, as well as what we learn from clients and their dogs themselves. 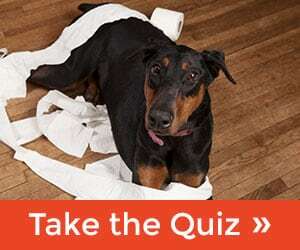 I hope this helps you understand the mindset and approach of The Dog Training Mobile. I look forward to meeting you and helping your pack soon!